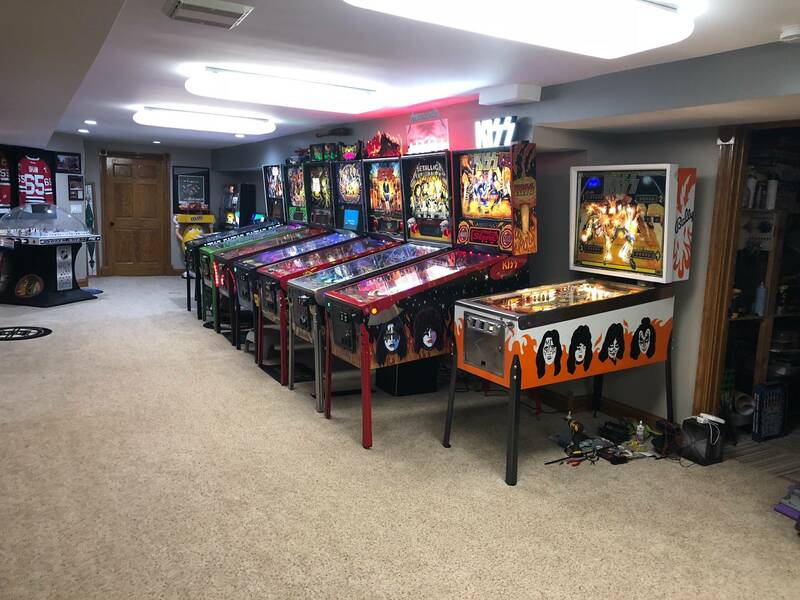 » Forum » All Pinball » How many rock and roll pins do you own? 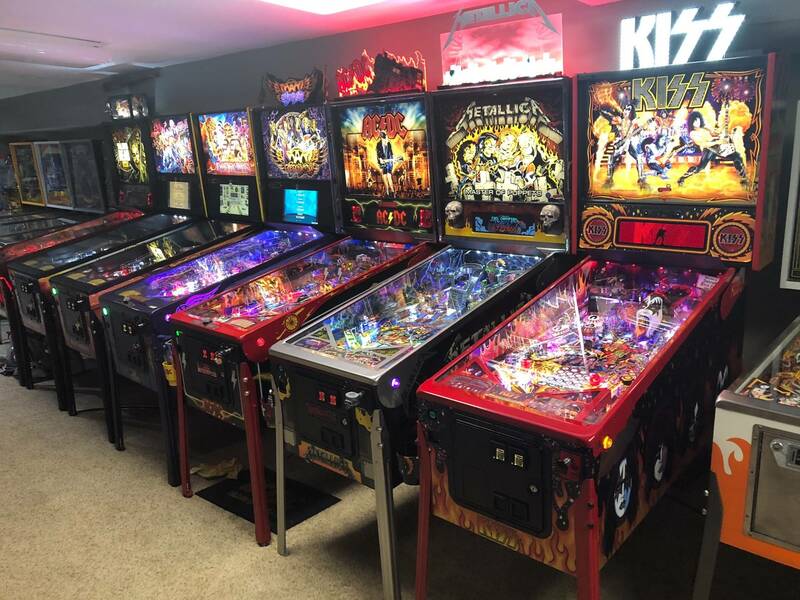 » How many rock and roll pins do you own? How many rock and roll pins do you own? Zero. Not my thing, although the new Iron Maiden is pretty badass! Uh...you have 90 pins in your previously owned history. But yeah, I have Met and IMDN. Added 11 months ago: Oh I forgot about the AC/DC Pro I have on tour as well. And I ordered iron maiden pro. Zip. 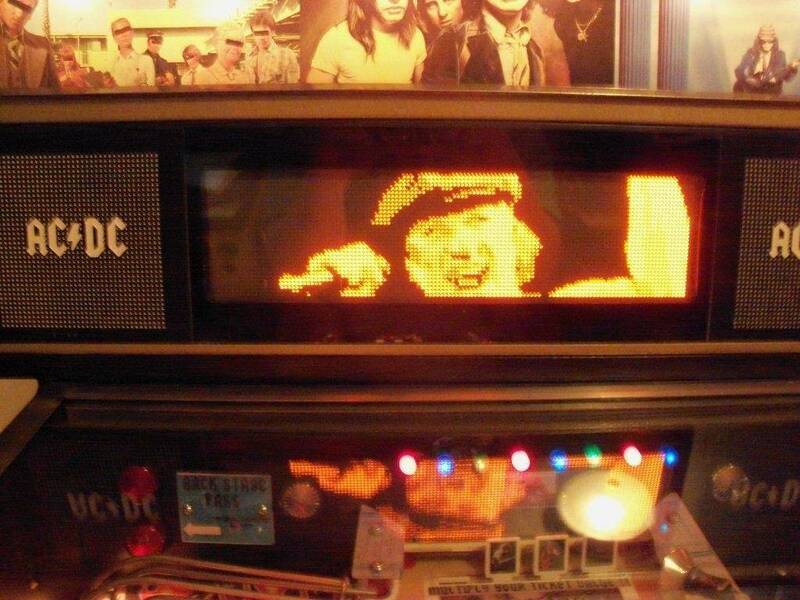 Although I wouldn’t mind trying an AC/DC, but I doubt I would own one. Would buy Rush in an LE in a New York minute. Technically none...but IM does have a fair amount of Rock-N-Roll in it...at least my version does. metallica, gnr, elvis gold, luci,kiss pro hopefully this week. I love the rock theme games and will continue to buy them......music is timeless. Yeah, I've really been digging 40's pop lately. I used to have a Ted Nugent. Can’t wait to see the Stern Motley Crue and Def Leppard in a couple years. Saw this topic and instantly thought of you! 2 (MET and AC/DC). Love them both. You got pics or video of your moe. Pin? There hasn't been a pin made with a band I like yet, hopefully that will change but I doubt it. As many as there are currently ranked in the Top 11. I have none but have a couple others that I would like to throw a rock at! Kiss (stern), Metallica, AC/DC, Aerosmith, Guns n Roses, Heavy Metal Meltdown, Ted Nugent, Capt. 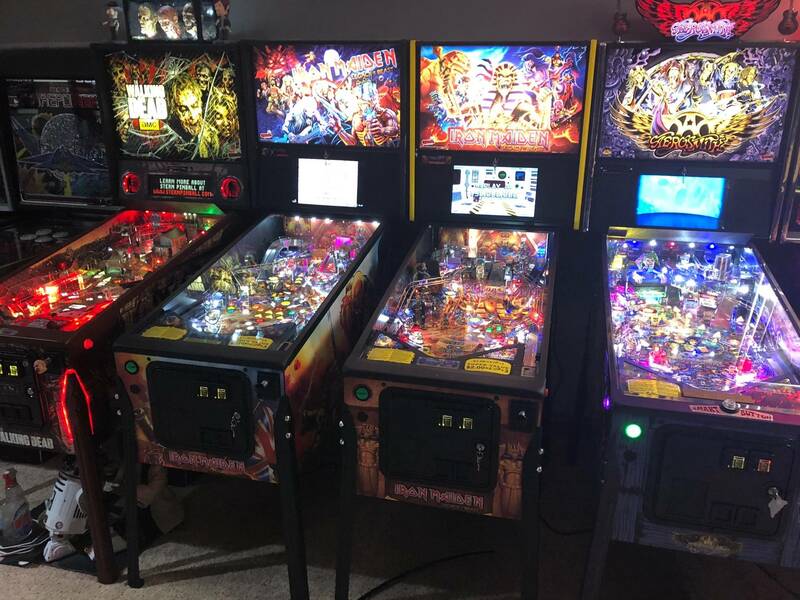 Fantastic (Elton John), Tommy, Wizard (Roger Daltry), and Monster Bash (i know its a bit of a stretch), Waiting for my Iron Maiden Premium to arrive. 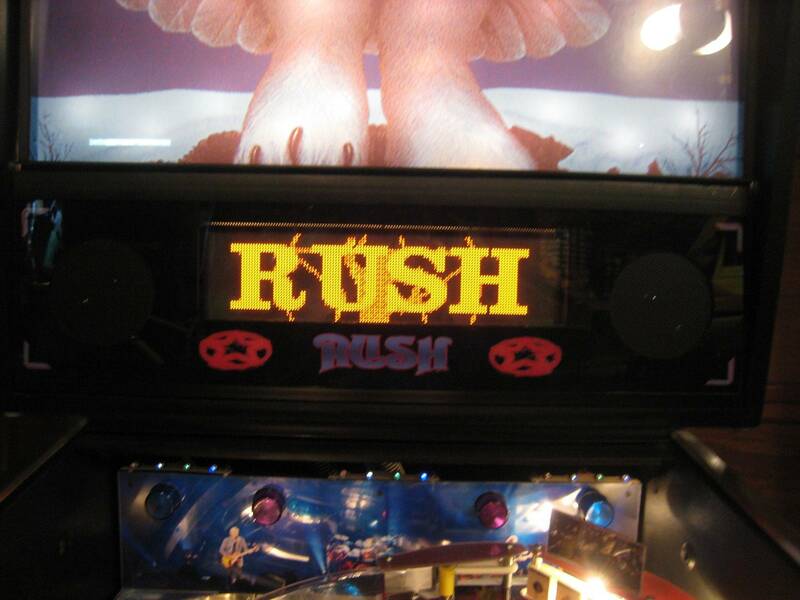 Wait, Rush has a Pin? We own: GnR, Aerosmith, Metallica, AC/DC .. thinking about IM Premium. Currently two, several others in the past.